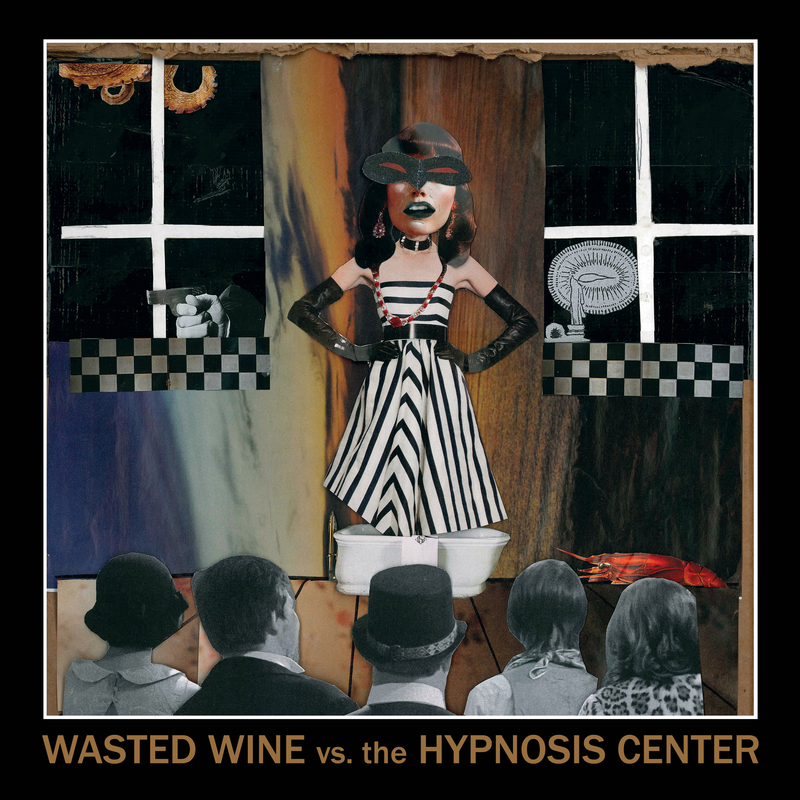 Wasted Wine vs. 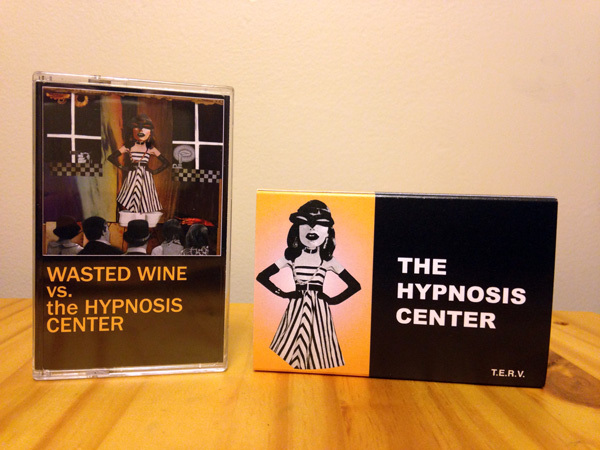 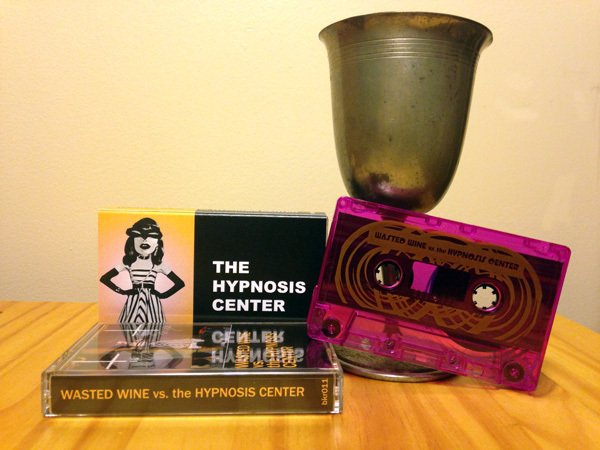 The Hypnosis Center takes listeners on a mind-bending trip through a surreal, decaying alternate-reality American South. 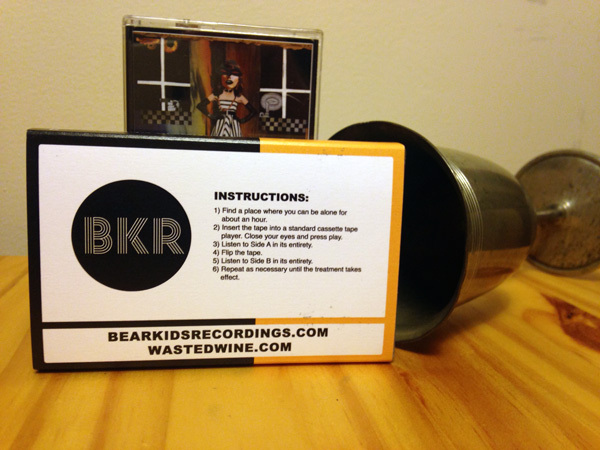 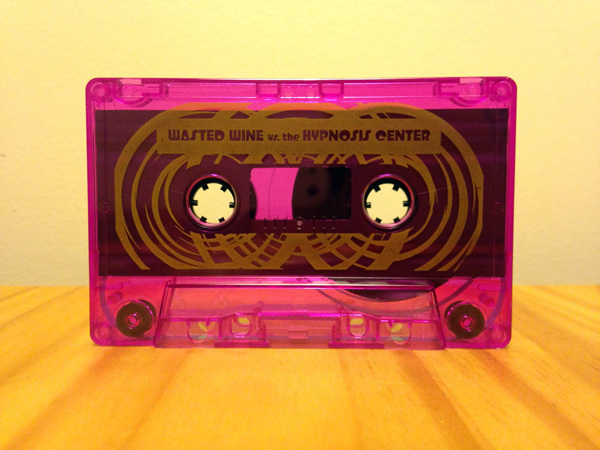 An aural collage of gloom and humor, elegance and off-kilter sensibilities, home recordings and found sounds, Wasted Wine‘s album will change your perception of what is possible from a small-town recording project in the Deep South. 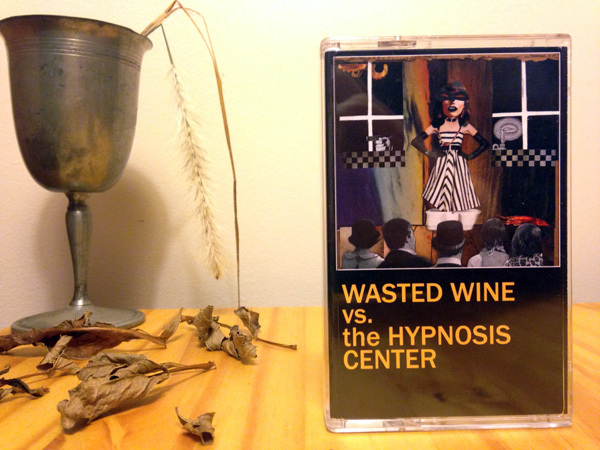 The vaguely conceptual album doubles as an oblique commentary on the band’s experience with the music industry. 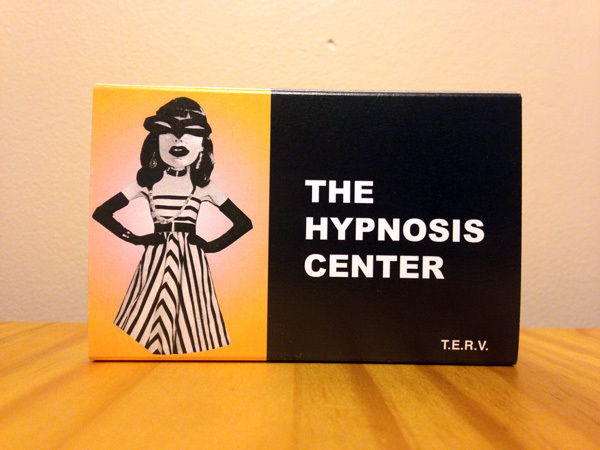 *First edition package comes with a special Hypnosis Center slipcover that includes hypnosis therapy instructions.